As per the increasing and altering demands of our valued customers, we offer an innovatively designed and developed Soil Compactor. 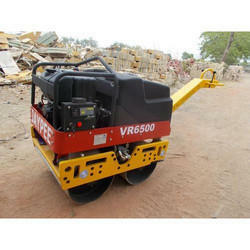 We are engaged in offering a wide range of Soil Compactors. These machines are known for their high durability and optimum performance. Moreover, we source our entire range from reliable sources and our vendors use high quality raw material which ensures hassle free work performance at its user end. 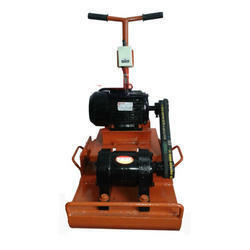 Furthermore, these heavy duty machines are offered at market leading prices. Designed to meet high demands from rental companies and contractors, the CP range offers speed, durability and efficiency. All forward plates are equipped with Honda engines, known for its strength and reliability.